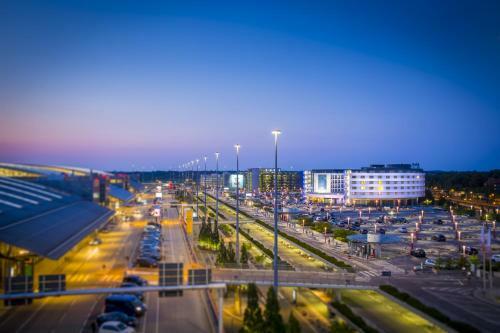 Free Wi-Fi is available throughout this stylish, 4-star-superior hotel, which is located directly beside terminals 1 and 2 at Hamburg Airport. 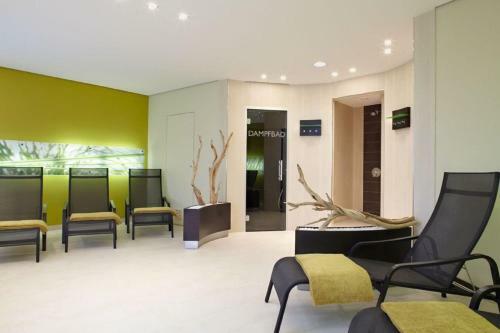 It also offers a fine Italian restaurant with summer terrace, and an elegant spa with roof terrace. 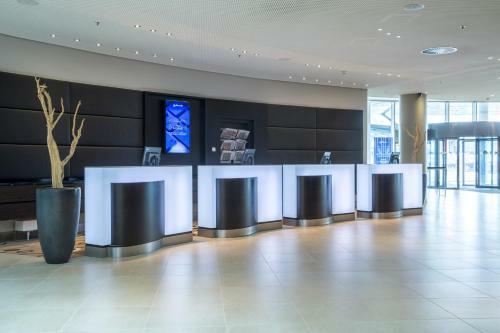 The colourful, air-conditioned rooms and suites at the Radisson Blu Hotel, Hamburg Airport include a laptop safe, a flat-screen TV, an mp3 station, and free tea/coffee. Each room has soundproofed windows and are all non-smoking rooms. 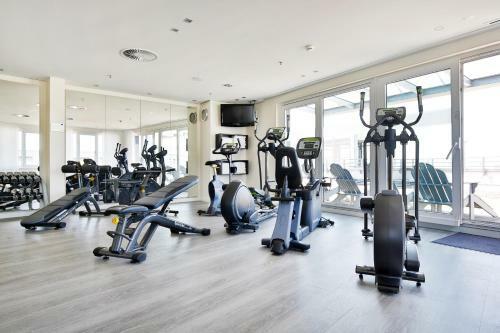 Guests at the Radisson Blu can use the 5th-floor PACE Fitness Club with sauna and steam room. The rooftop terrace provides great views of Hamburg Airport. Classic Italian cuisine is served in the Hamburg Airport Radisson’s Filini restaurant. Varied cocktails and wine are available at the Filini Bar, which has a summer terrace where snacks can also be enjoyed. 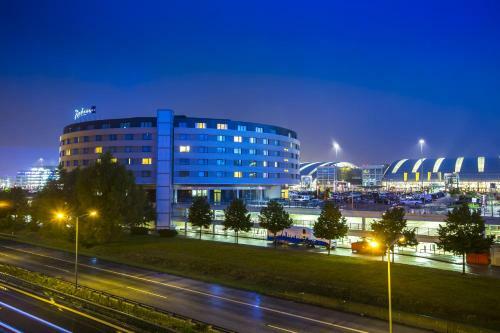 Hamburg Airport S-Bahn Train Station is only 50 metres from the Radisson Blu Hotel. Hamburg city centre is 9 km away, and trains run to Hamburg Central Station in 25 minutes. 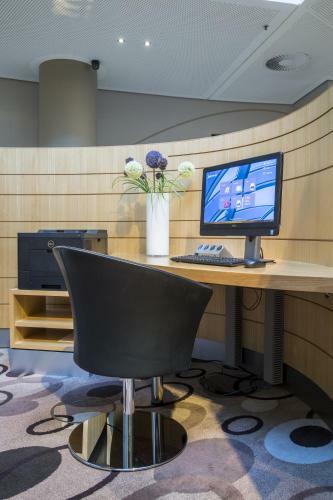 A daily newspaper and magazines can be downloaded for free in the hotel's own app.